During such turbulent times in the world, where so many of us feel lost in a consumer driven, nature deprived society. I am honoured and humbled to be part of the ever growing heart centred health movement towards holistic living and a deeper understanding of how we are showing up in the world. 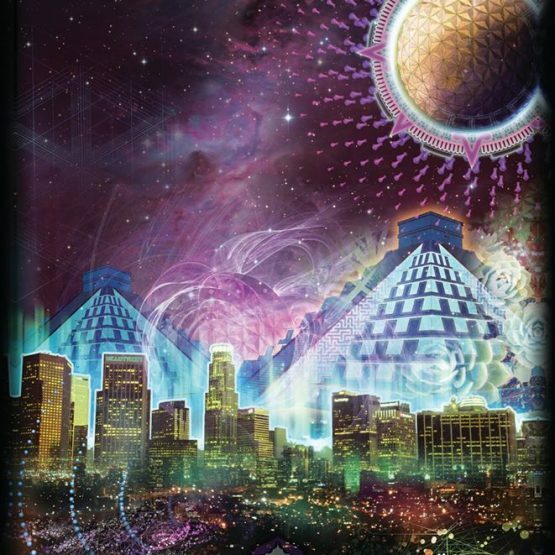 If there is one thing that I hope for in my work, it is that more people question what limiting beliefs are no longer serving them and become inspired to bring more earth based and natural rhythm approaches to living into their own lives. I know at every level of myself, that when we have a deep connection to our planet as our root, we make better decisions as an individual and as a society moving forward. In this way we are able to be the change we want to see in the world. Although struggle and challenges will always be a part of life, the disconnection from our planet, our community and ourselves does not have to be. Some of the ideas I share will hopefully challenge your current belief systems, inspire new ways of thinking and ask of you to go deeper into what you already know to be true and in alignment with your way of showing up. Of course as I like to say… “take it all with a grain of dulse” You are your own wisest council, and if what I or anyone else shares with you does not ring true or feel right it is up to you and only you to choose whether you take it or leave it. Our current state of health is a direct reflection of the interactions we have with our environment and the way we integrated them into who we are. When we look at health through this lens we see that all imbalance or dis-ease can be broken down to a root of blockage and stagnation. It is this stagnation point that is most often the cause of our suffering. If we are to follow the course laid out by the world around us we will see that blockage on any level creates stagnation, which in turn creates a cascade of friction, heat, and inflammation, this then signals pain and awareness that if not acted upon eventually leads to suffering, illness, imbalance and death. The path to health freedom starts with acting on our pain points and digging into our awareness to find the root stagnation that is limiting us from free flowing energy. 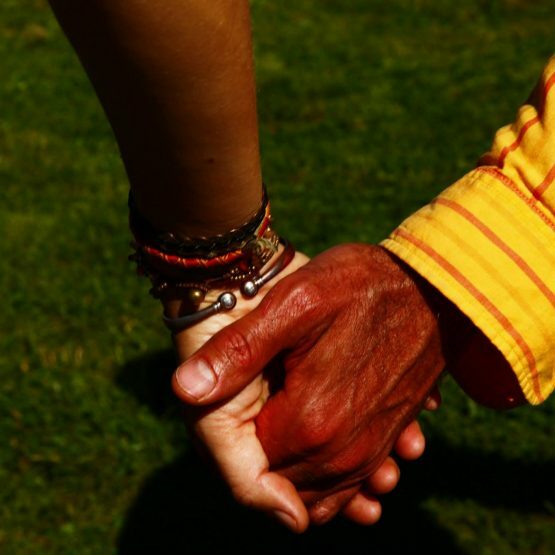 Its about getting a little uncomfortable and radically honest with ourselves and our relations. 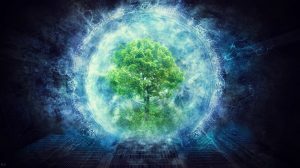 If we look at the natural world around us we see there is no room for stagnation, when things become stuck everything else moves on and passes it by, or finds creative ways to use the stuck energy as fuel for new life to thrive. The point is life doesn’t stop for anyone or any thing, we are either inflow with it our out of flow. The nature of the Universe is one of fractal self similar patterns that govern a basic way in which this flow can be understood by all life. This relationship to all things allows life to determine via what ever level of perception it is capable of, whether it is in flow or needs to course correct. If it doesn’t course correct, new life springs out of its death. An easy example of this flow is to look at water, it is always moving through a constant cycle of change, from rain to rivers to oceans and back again, feeding all of life as it moves through its life cycle. If we start to alter this cycle, say adding rocks to the river, the water will find ways to move around them. If we add enough rocks we start to see the beginnings of the stagnation cycle. The River becomes blocked causing eddies at first, then as the water fills the holes where the rocks used to be, it can become stagnant pools of water. If the water can’t find a way to drained in time these pools start to smell, becoming filled with bacteria, fungi and algae overgrowth. At this point the water has shifted from being in flow, to being a breading ground for advantageous species that can use the energy trapped in the stagnation. In essence the death of one cycle leads to the birth of another. 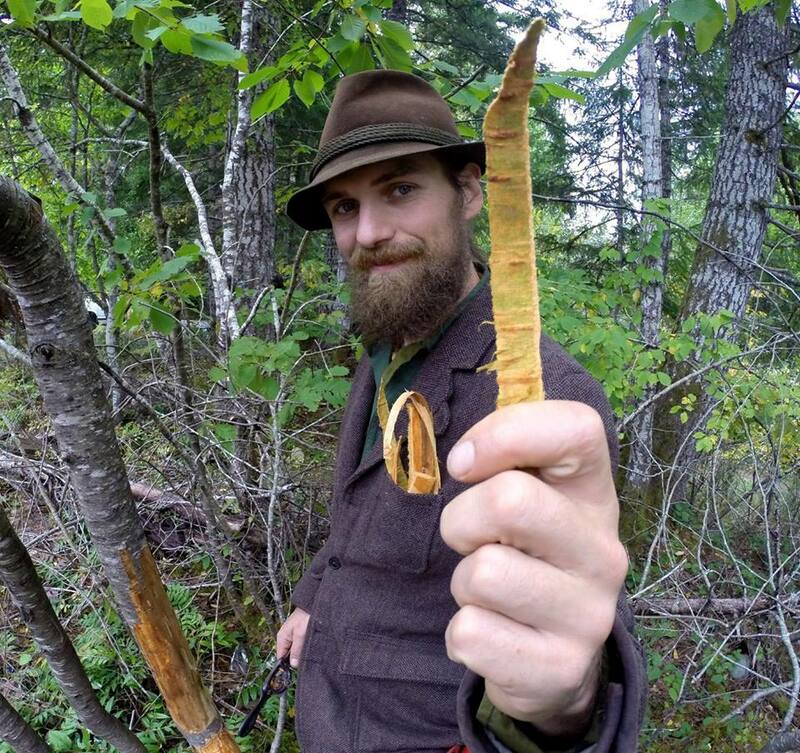 As a youth I was quickly submerged into the world of plant medicine, going on herb walks, doing sweat lodges, and spending many hours outside learning alongside plants and the students at the herb school. Growing up we were an active family, spending many of our weekends and summers out in the natural world, hiking, camping, climbing, canoeing, backcountry skiing, etc… Over the years this direct contact with nature solidified my awareness and interest in plants and the general magic that could be experienced through connecting with the natural world at a deeper level. In completion of High school I lived out of a backpack or vehicle for a few years exploring the world and discovering a variety of less conventional ways of showing up. After having a daughter at a young age and realizing that responsibility was sure to become a larger part of my life I decided to settling down and enrolling in the Clinical Herbalist education at the Wild Rose College back my home town of Calgary Alberta. This program brought me a much deeper understanding for the intricacies of the body and our relationship to health and plants as medicine. After 5 years of schooling and 200 hours clinical apprenticeship I had become a well educated herbalists and was set to start seeing patients in a clinical setting. The only thing is I yearned to get back out into the world and deepen my relationship with the plants even more. 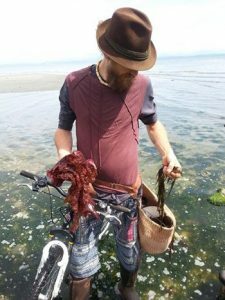 So my partner (Angela Willard- also a Herbalist who graduated along with me) and I headed westward to the Comox Valley on Vancouver Island where there was ample diversity and many new bio-regions full of mushrooms and seaweeds to explore. As we started doing some clinical work on the coast, and apprenticing with a local herbalist, it became apparent to us that the thing missing most for practitioners was access to quality herbal medicines they could trust. So rather than working in Clinic one on one, we decided to set out on a bold new business adventure and created the Harmonic Arts Botanical Dispensary, the the mission of “guiding the body to a natural state of harmony” . This was to be a place where people could find a full spectrum of High Quality Organic plant based medicines, including loose leaf, singles and blends, tinctures, powders, syrups, oils and more . This took us on a whirlwind journey into the hearts and homes of thousands of Canadians over the next 8 years as our business grew to become much larger than we could have ever imagined. All of a sudden our business started to double every year and were forced to move locations 5 times in 6 years. Work, work work and no play was the name of the day for those first few years. Fast forwarding to now. I find myself in a place where the mission of deepening our connection to the natural world is in full bloom. Our company Harmonic Arts has matured in a beautiful way. Offering great products and getting behind amazing causes we believe in. 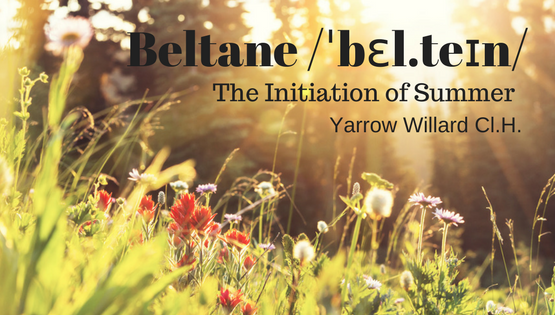 Our family and personal lives are more in balance and I am now able to offer more of myself to the education of herbalism and further my personal mission of deepening our collective connection with plant medicine and the natural world. 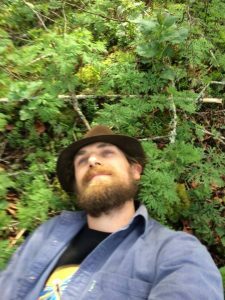 In doing so, I teach workshops throughout Canada and into the United States, as well as share a variety of herbal based events, elixir bars, blogs, article, and podcast interviews. 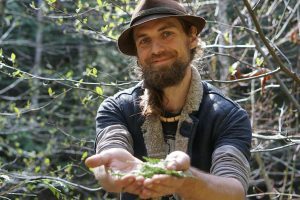 We have also been fortunate enough to collaborate with a great videographer and put together over 120 herbal education videos on our Youtube Channel that are full of amazing free content and have started to create a life of their own. 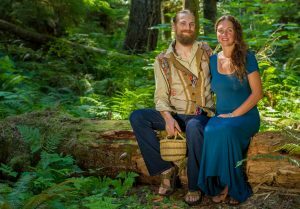 -Director and Teacher at the Wild Rose College of Natural Healing, which has moved online at wrc.net to keep up with the 21st century way of learning. -Co-ordinator for the Harmonic Arts Elixir Temple pop-up Elixir Bar. 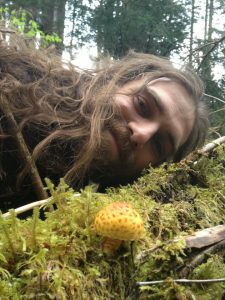 -Wild forager, Medicine Maker and Plant Activist. Being a bit of a big picture, and visionary idea type guy, I always have a number of other projects on the go. Thanks for Joining me on this blog page, and being on the journey with me to deepening our connection to the natural world. 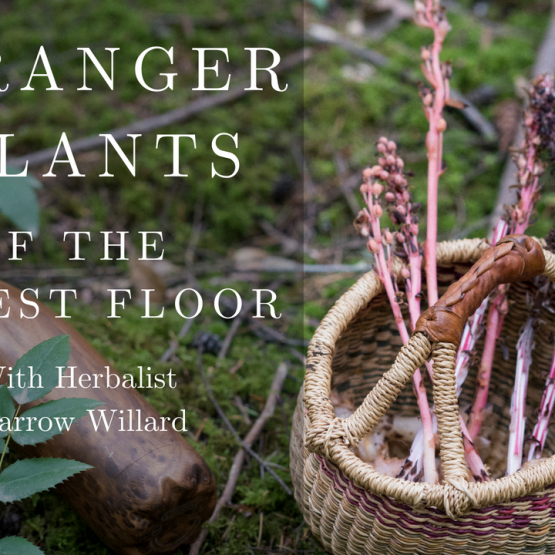 Yarrow Willard is a second generation master Herbalist. 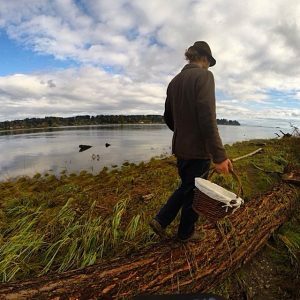 He spends much of his time sharing practices around reclaim wellness, and deepen connection with the natural world. 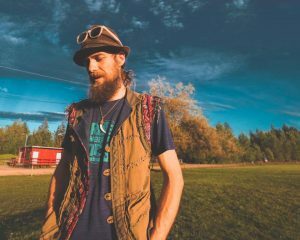 Professionally, Yarrow is the co-creator of Harmonic Arts Botanical Dispensary, and director of Wild Rose College of Natural Healing. As a speaker, entrepreneur and modern day reality hacker, he is highly engaging, dynamic and insightful.